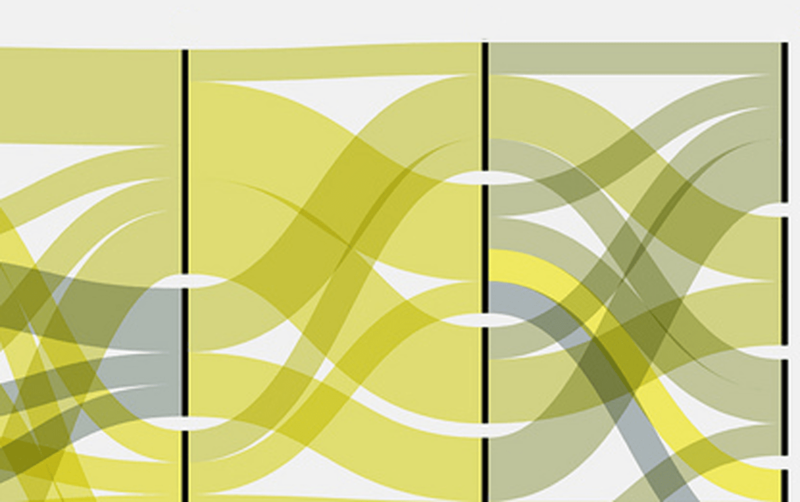 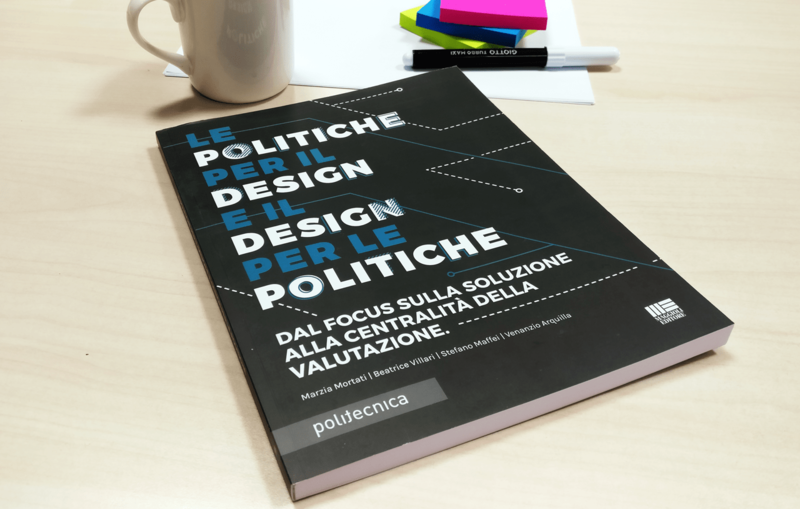 The Design Policy Lab is a research lab at the Design Department of the Politecnico di Milano. 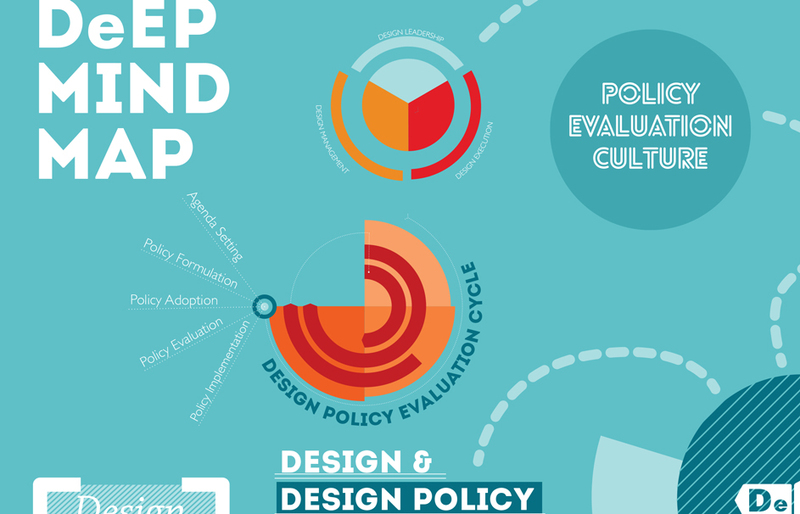 and evaluating policy through design and design through policy. 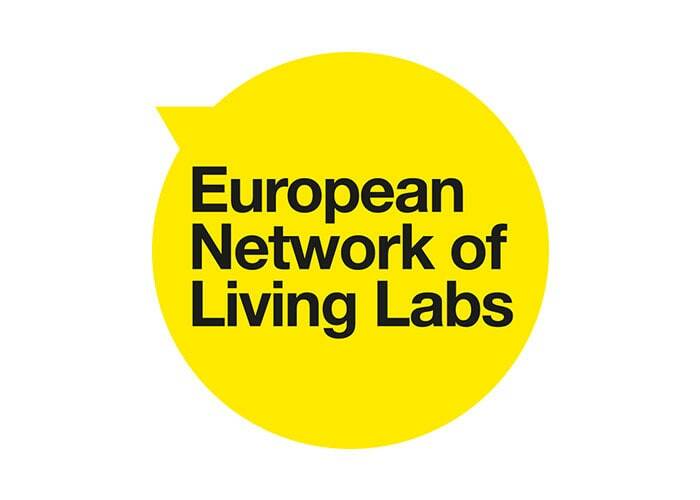 The lab is an initiative connected with the project Design For Europe. 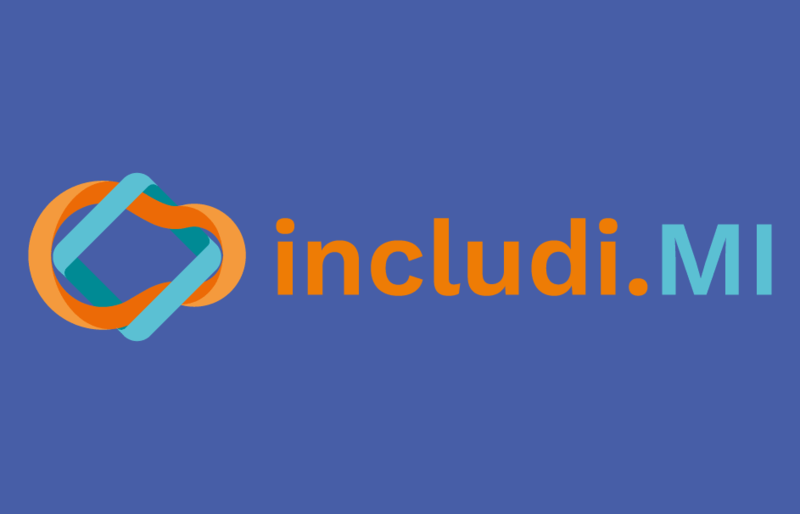 It aims to empower policymakers and social entrepreneurs by exploring the potential of new public policy instruments (e.g. 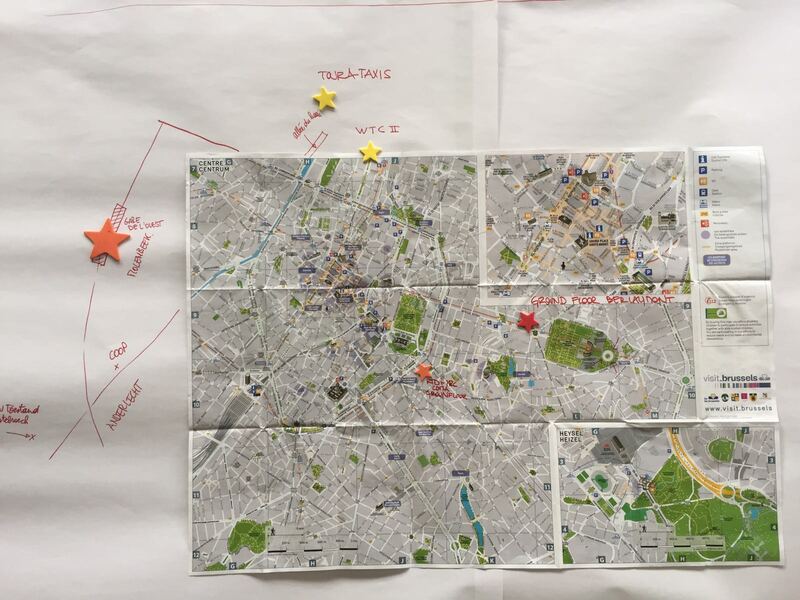 : Pay-by-Result), thus strengthening the public-private partnership (PPP) in the city of Milan's social innovation ecosystem. 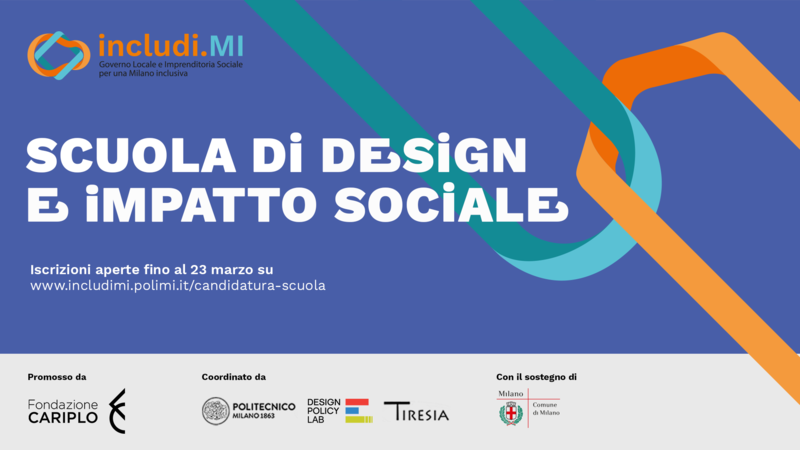 The project is co-funded by Fondazione Cariplo, developed in partnership with Tiresia (School of Management, Politecnico di Milano) and supported by the Municipality of Milan. 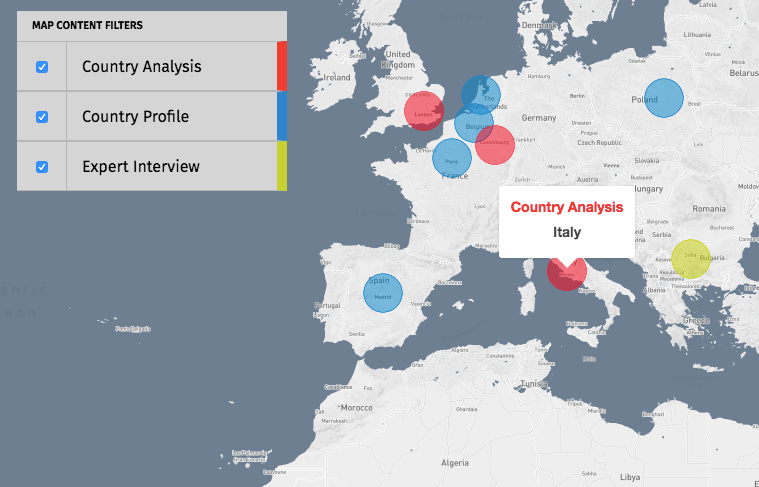 It is an evidence-based resource for policymakers/researchers/designers that creates knowledge on the field of ‘design+policy’ through data visualisation developed by Polimi with the support of Design For Europe. 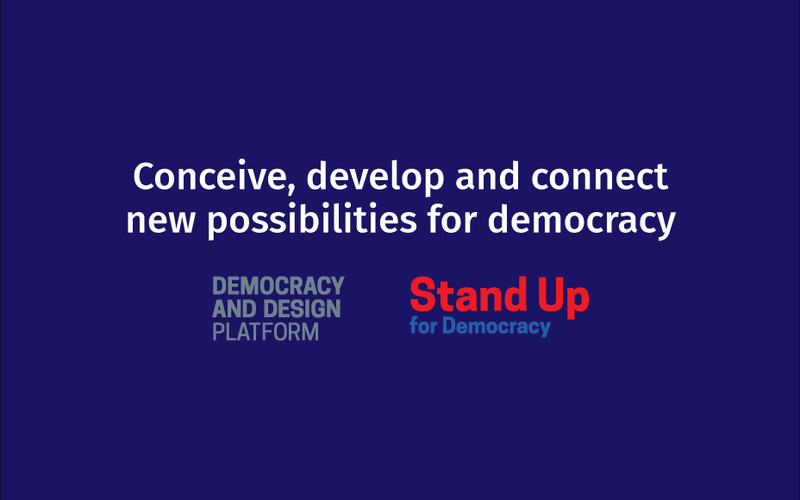 It has aimed at promoting, nurturing and mainstreaming an evaluation culture into European Innovation Policies, with a special focus on design policy. 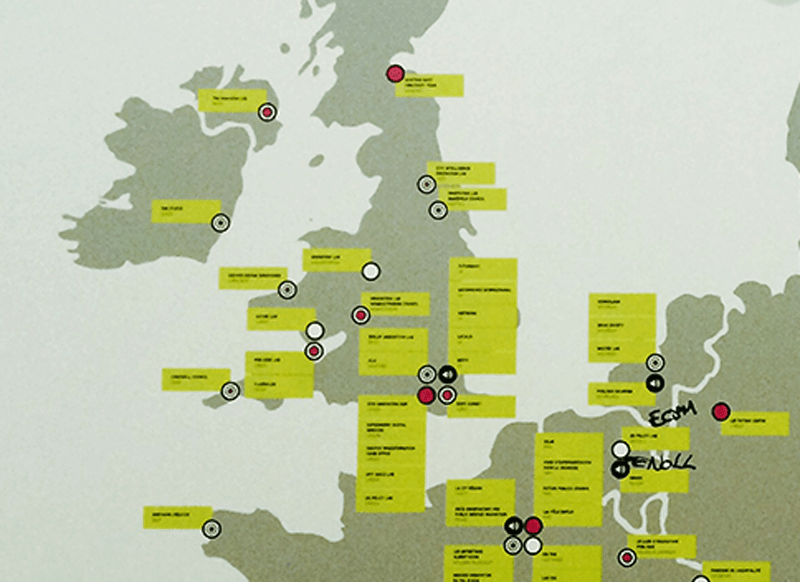 The overall objective has been to create an understanding of the impact of design innovation policies by building frameworks and indicators to evaluate these actions both at a macro (regional, national, European) and micro (specific initiative) level. 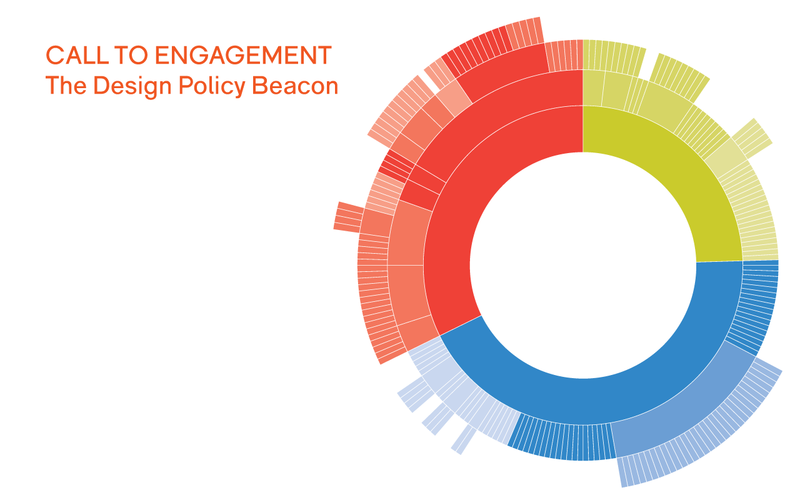 Call to Engagement: contribute to the Design Policy Beacon!